Asbestos pipe insulation removal isn’t a job to be taken lightly. Many homeowners mistakenly believe that they can simply pull off the old pipe insulation material and replace it. Unfortunately, when pipe insulation material contains asbestos, the job becomes much more complex. This is why you should always schedule an abatement contractor to assess your asbestos pipe insulation and help you to come up with a safe plan of action! What is Asbestos Pipe Insulation? Asbestos pipe insulation is a type of insulation that was commonly used to insulate water pipes, heating pipes, and sometimes drains. Asbestos pipe insulation is usually wrapped with corrugated paper wrap rather than the fiberglass insulation pipe wrap more commonly used today. Do You Have Asbestos Pipe Insulation? Newer homes do not utilize asbestos pipe insulation, however, older homes that were built before 1980 and homes built with older construction materials may well have asbestos insulated pipes. The only way to know for sure if you have asbestos pipe insulation is to consult a home inspector. You can contact SafeAir Contractors in Pennsylvania and Ohio if you have questions about your pipe insulation. What If You Have Asbestos Pipe Insulation? If you find that you do have asbestos pipe insulation, it’s important to contact an asbestos abatement contractor as soon as possible. Do not attempt to remove the contaminated insulation yourself and do not try to handle it! Any type of shifting, peeling, cracking, or movement of this type of insulation can release asbestos particles in to the air. Does Asbestos Pipe Insulation Have to Be Removed? One question we hear often when talking to clients about asbestos pipe insulation removal is “does it have to be removed?” Well, that all depends. It is usually preferable to remove all asbestos from a home or in the very least to encapsulate it to prevent any asbestos particles from becoming airborne. If there is no cracking, damage, or leaking in asbestos containing pipe insulation, some homeowners choose to leave their pipes alone to avoid the possibility of air contamination by shifting the asbestos insulation. 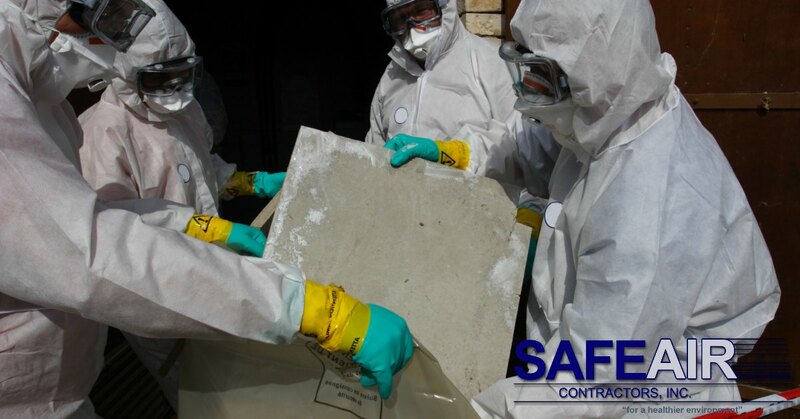 When appropriate, however, here at SafeAir Contractors, we prefer to completely rid your home of any asbestos to make sure that the air you and your family are breathing is 100% safe! 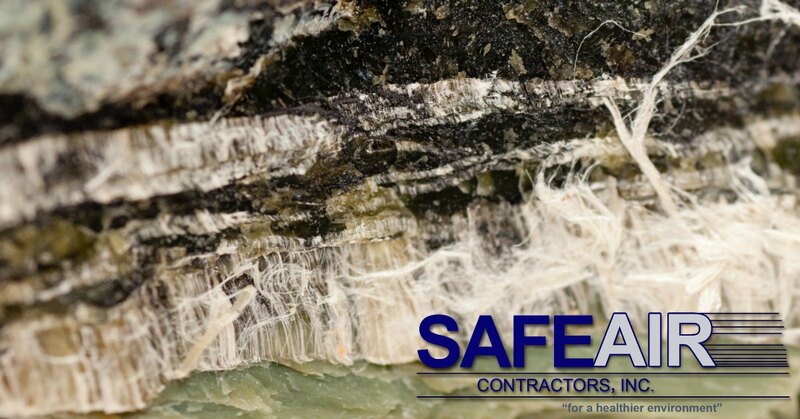 If you need asbestos pipe insulation removal in Western Pennsylvania or Ohio, you can give us a call here at SafeAir Contractors. We offer services in your area and will get you an appointment right away, just call us at 440-639-1191! If you don’t live in our service area, we recommend calling your state board of health and asking for a referral to a licensed asbestos abatement company.